Sent to us by Tomas K, this Sony Xperia Nexus phone concept may be an usual rectangle, but it’s the specs that interest us the most. This device runs Android 5.0 Key Lime Pie and uses Gorilla Glass 3 technology on its screen. It comes with a polycarbonate body, a 13 megapixel camera with optical stabilization and it packs a Full HD IPS 5 inch display. Sony Xperia Nexus, in this version measures 6.5 mm in thickness, weighs 132 grams and does Full HD 60 FPS video capture with the aid of its 13 MP camera, with autofocus and LED Flash. 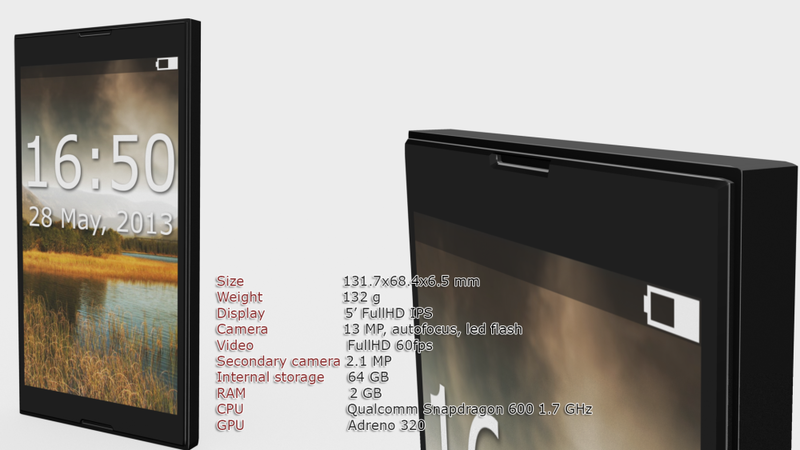 Upfront we’ve got a 2.1 megapixel camera and other specs include a 64 GB internal memory, 2 GB of RAM and a Qualcomm Snapdragon 600 1.7 GHz processor with Adreno 320 GPU. The design isn’t particularly different from everything that’s on the market right, just a rectangular slab of plastic/metal/maybe glass.